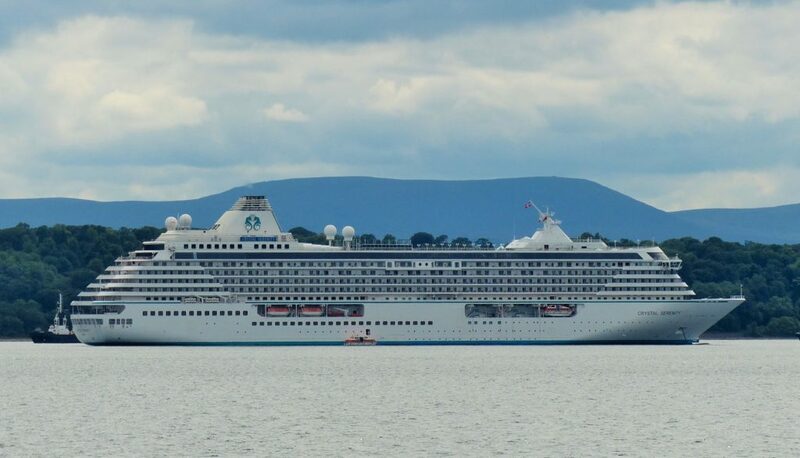 The luxury cruise ship Crystal Serenity, currently anchored near the Forth Bridge, has a very special passenger – an elderly Florida woman who has been living aboard continuously for the past nine years. 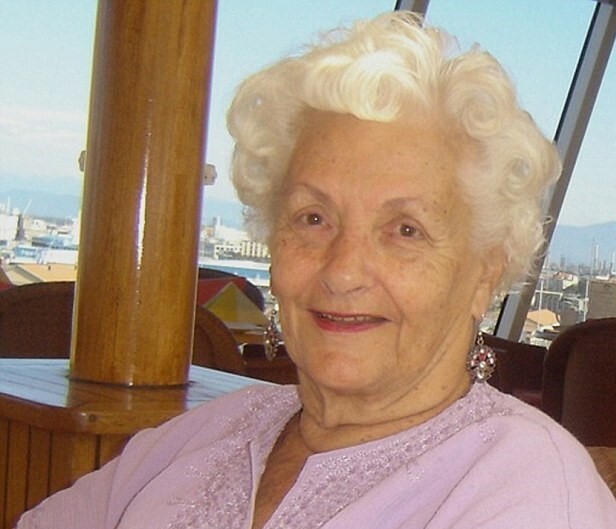 After her husband’s death, Lee Wachtstetter (89) decided to sell up her home and live at sea permanently. 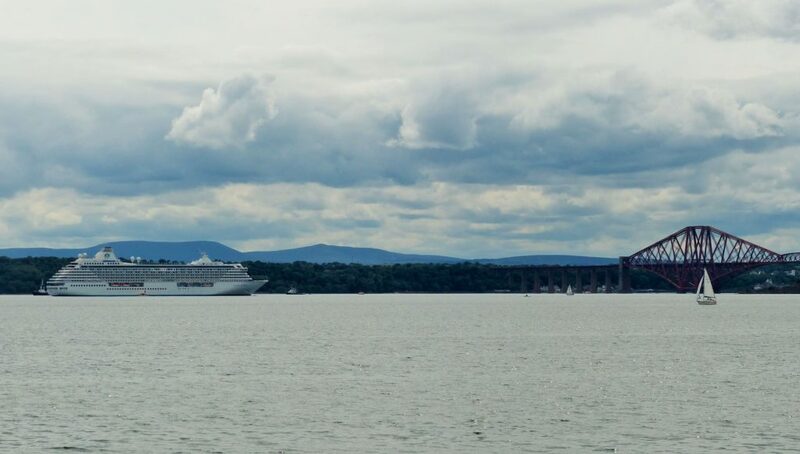 The ballroom dance-loving widow moved into a stateroom and has been enjoying her life on the ocean wave ever since, keeping in touch with her family via Skype. Known to the crew as ‘Mama Lee’, she takes to the dance floor several times a day. She is unlikely to be paying a visit to Fife or Edinburgh during the ship’s Forth stop-over. Mrs Wachstetter enjoys life on board so much that she rarely leaves the ship these days to look around the ports of call. She spends around $164,000 a year on what she describes as a “stress-free, fairy-tale”. This includes her room, meals, beverages, dancing programmes, entertainment, movies, lectures and cocktail parties with the captain.